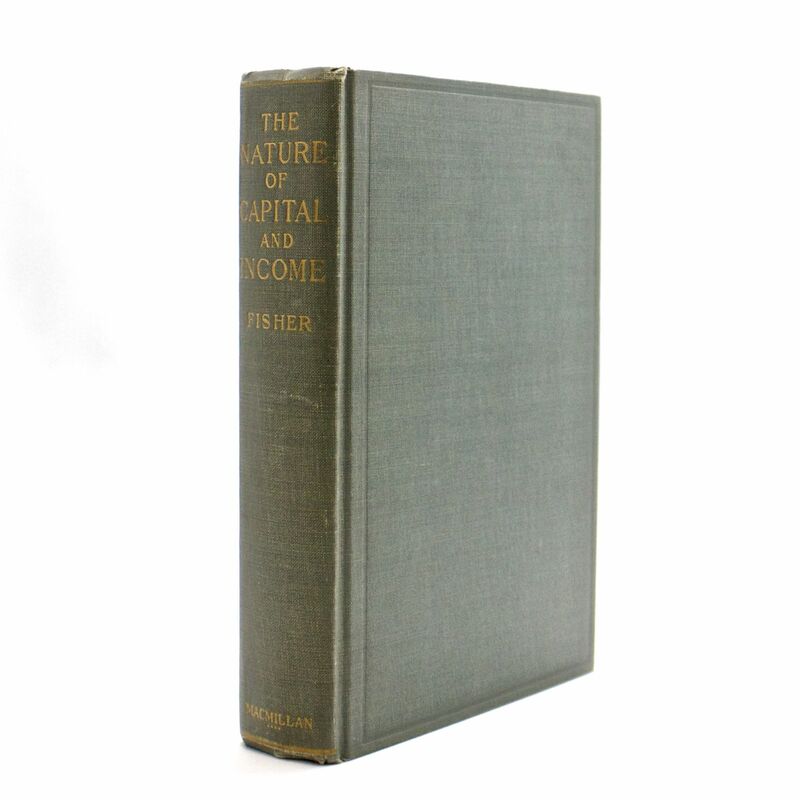 The Nature of Capital and Income - IFA Vintage and Current Book Library - Index Fund Advisors, Inc. 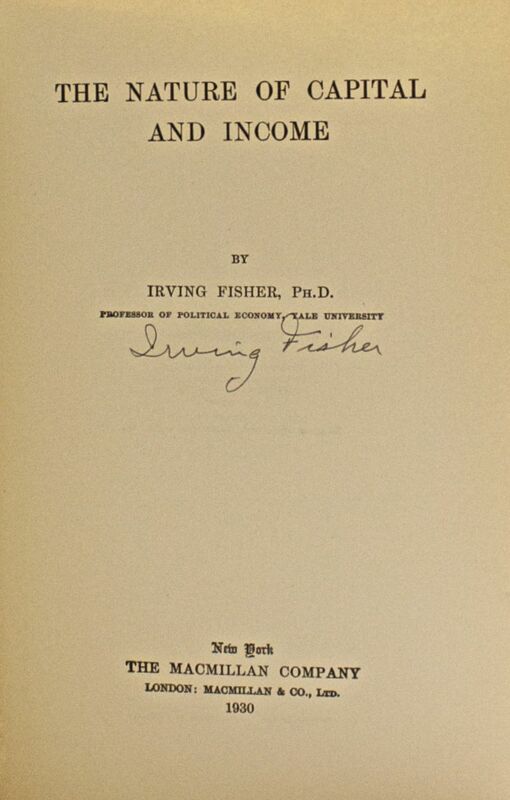 Published by: American Journal of Economics and Sociology, Inc.
Later printing (1930) SIGNED COPY; signed by economist Irving Fisher on the title page. 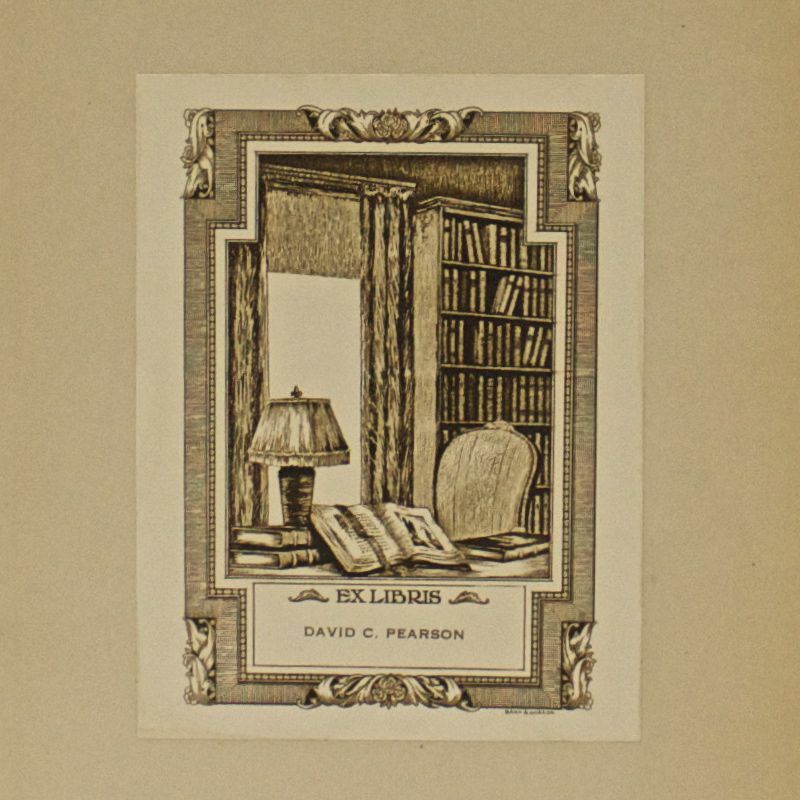 Very Good hardcover; light rubbing to cloth extremities, mainly concentrated to the spine ends. This book is an attempt to put on a rational foundation the concepts and fundamental theorems of capital and income. 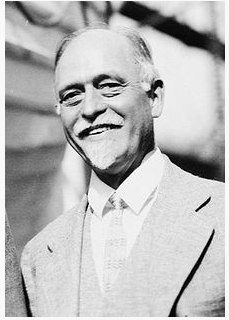 It therefore forms a sort of philosophy of economic accounting, and, it is hoped, may supply a link long missing between the ideas and usages underlying practical business transactions and the theories of abstract economics. To some readers it may seem that certain elementary topics have been treated at undue length; but, as experience shows that economic structures built on hasty and inadequate generalizations inevitably collapse, it seems hardly possible to take too much pains in making the foundations secure. On the other hand, topics which are in their nature technical or which digress from the main theme and in particular mathematical formulae have been relegated to appendices.